F1’s sole tyre supplier Pirelli have released their traditional information about the compounds in use for the next few races, but along with the specified rubber, they have also revealed a change to the hard tyre. The new hard tyre will be seen in use in Spain, along with the medium tyres, with both aiming to deal with the high-speed circuit effectively. 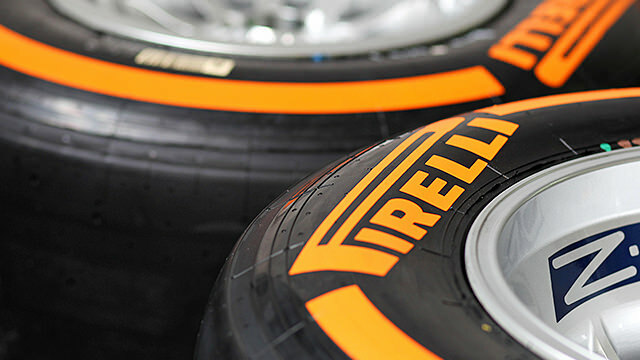 For the street circuit of Monaco, the two softest compounds will be seen - the softs and supersofts. And finally, for the Canadian Grand Prix in Montreal, where the track surface can be a unique challenge, teams will get to choose between the supersofts and the medium compounds.